Labor costs and the shortage of software developer talent in the U.S. are the #1 inhibitor to business growth. That’s why global development teams are more popular than ever. 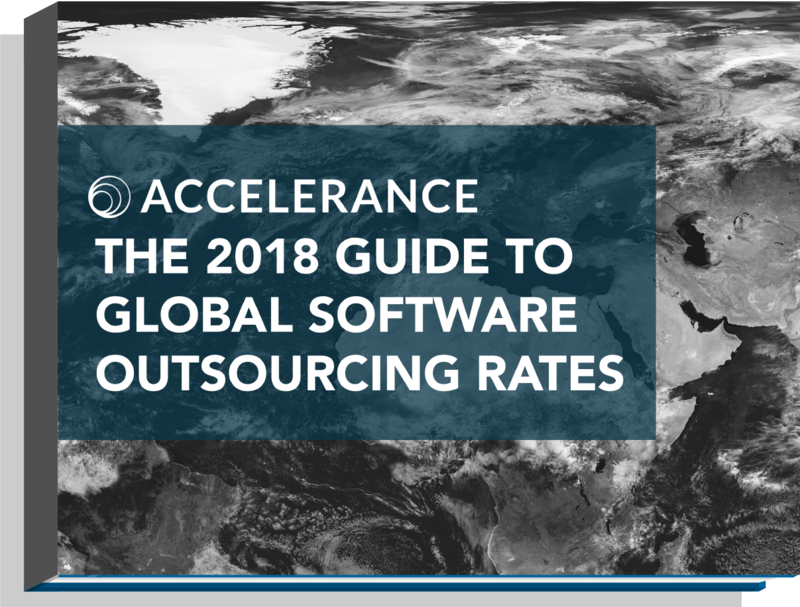 The 2018 Guide to Global Software Outsourcing Rates will help you answer the question: how much does it cost to outsource software development.